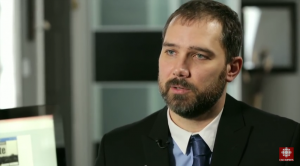 Weyers, J. CBC Documentary “Are we Safe”. Weyers, J. 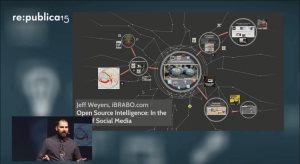 Re:publica Conference on the Internet and Society here. 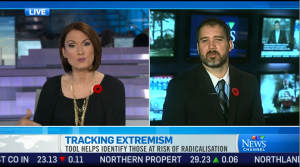 Weyers, J. CTV News New Tool Tracks Extremism. Shaikh, M. MSNBC How westerners enter into extremism. Shaikh, M. MSNBC How ISIS is recruiting in the US. Shaikh, M. CNN My chance encounter with the Taliban. Shaikh, M. CBC ISIS video.